Making games, assets and other kinds of magic, all day and all night! We strive to provide you with high quality assets for use in your dream projects. 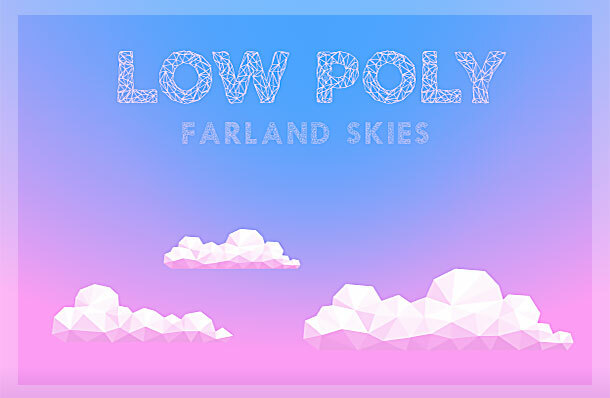 Minimalistic, low-poly style skybox for Unity, with full color customization and day-night cycle out of the box. 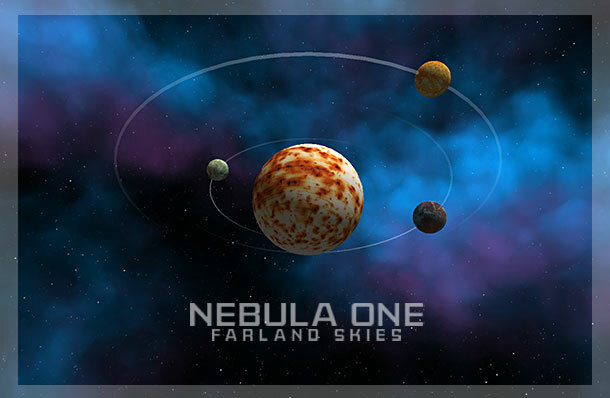 Procedural, space style skybox for Unity, with powerful customization and high performance. 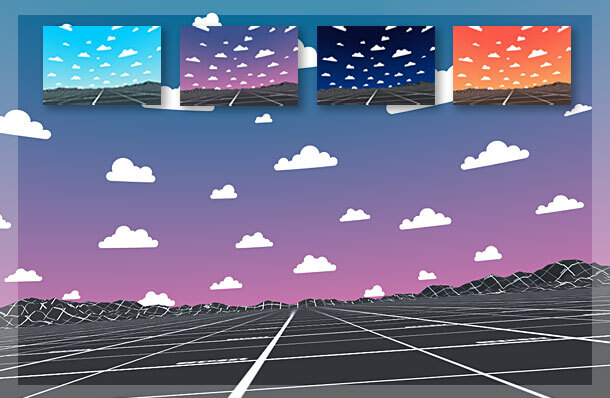 Colourful, cartoon style skybox for Unity, with full color customization and day-night cycle out of the box. 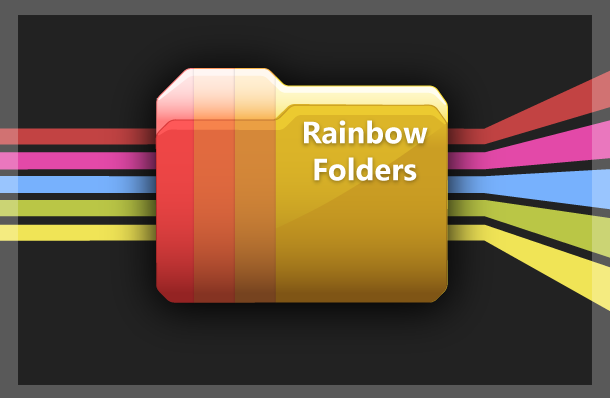 With Rainbow Folders you can easily set custom icon for any folder in Unity project browser. 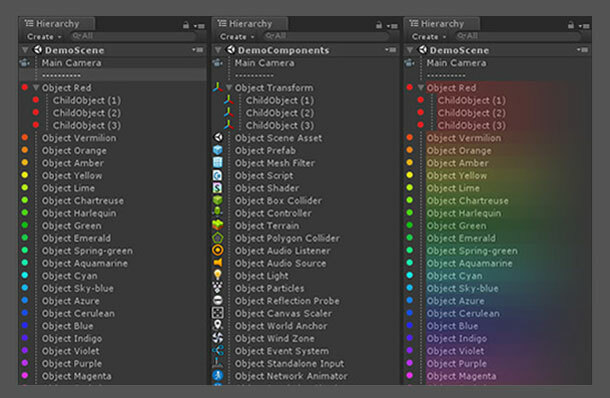 With Rainbow Hierarchy, you can set a custom icon and background for any object in the Hierarchy window. 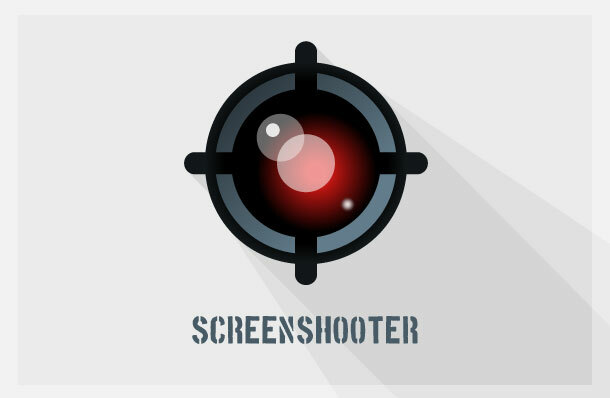 Take multiple screenshots at different resolutions with just one click, right from the Unity editor. 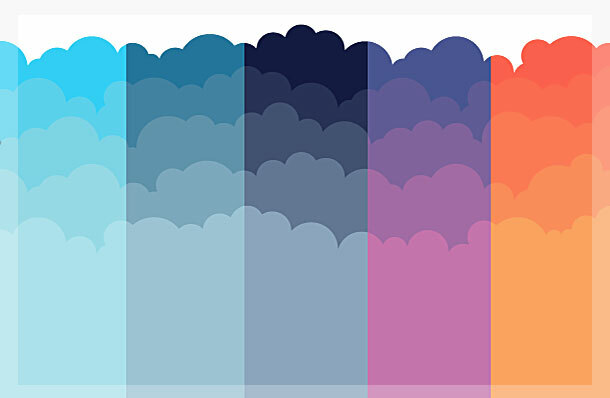 Minimalistic, cartoon style skybox with 5 different color schemes: midday, evening, midnight, sunset and daybreak. 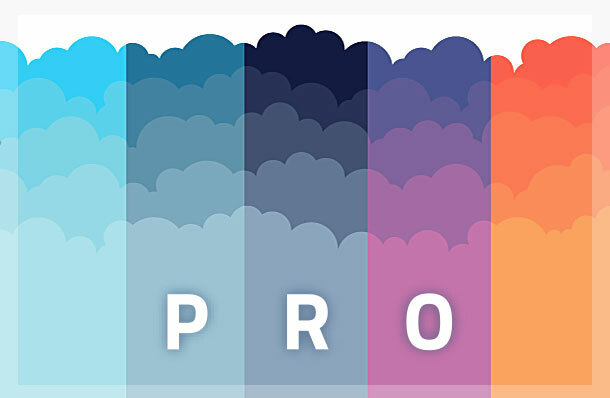 Minimalistic, cartoon style skybox with 10 gradients for multiple times of day and 20 plain color schemes. These are the games we have made. We are very proud of them. 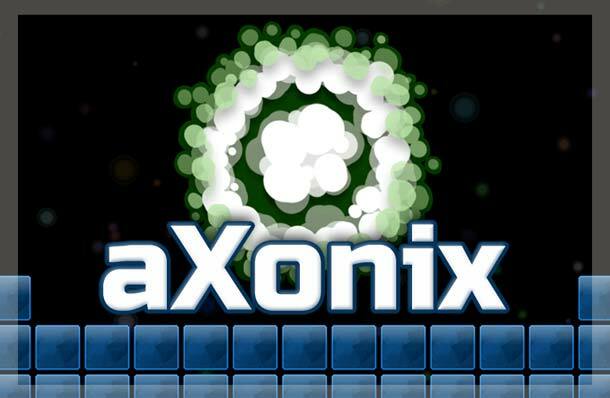 Retro remake of a 30 year old arcade game Xonix. Capture territory, avoid enemies, don't bite off more than you can chew! Challenging math game which develops strong calculation skills. 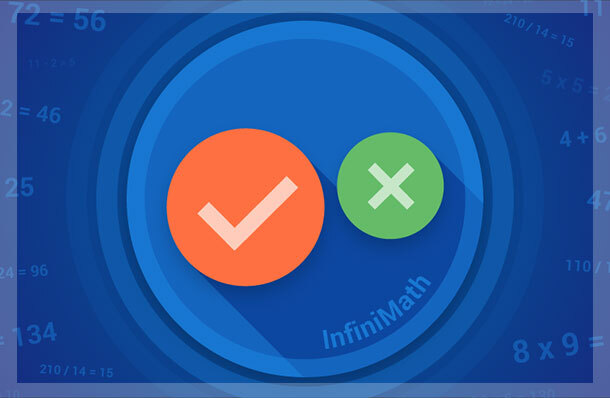 Practice math and compete with friends at the same time! Knowledge is free here. Just bring your own container. 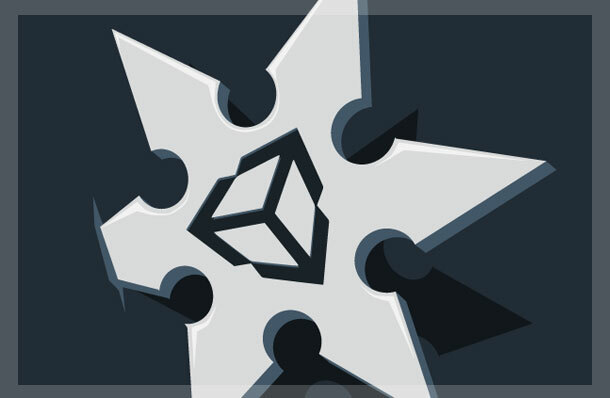 Our facebook page with collection of useful gems about Unity development and tech GameDev topics. 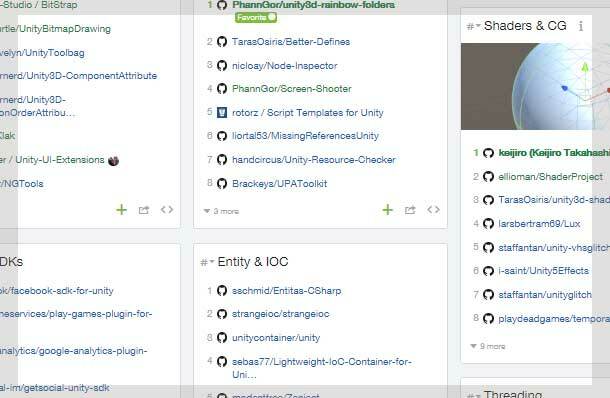 Useful Unity-related repositories sorted by topics. Only ones that present any value / have good code. Constantly updated.